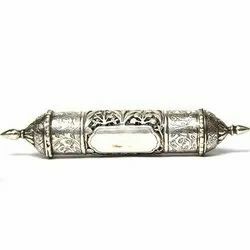 Made with the solid silver letter opener box and used in ancient time , An exquisitely designed silver message letter opener box and hand made work. 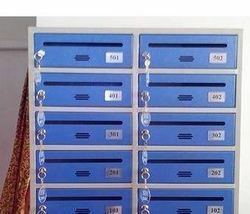 Size: 13" x 10" x 2.75"
We bring forth vast industrial experience and expertise in this business, involved in offering a high-quality range of Cross Design Steel Letter Box. 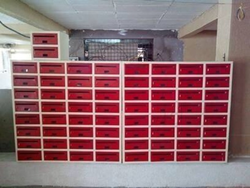 Our company has gained name and fame in presenting Stainless Steel Post Box. •Size: 1 3" x 10 " x 4"